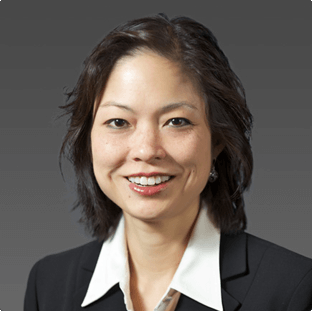 Dr. Mona Lin Ridgeway attended Harvard University, where she graduated with honors with an undergraduate degree in chemistry. She received her medical degree from Harvard Medical School and then moved to California where she completed her internship and residency in internal medicine at Stanford University Hospital. She stayed on at Stanford to complete a fellowship in gastroenterology and hepatology. Dr. Ridgeway practiced in Seattle for several years before moving to Austin. She is board certified in gastroenterology / hepatology. She has an interest in general gastroenterology, inflammatory bowel disease, and colon cancer screening. Dr. Ridgeway joined Austin Gastroenterology in August 2005.